Lemax Bristle Tree 9" Tall (Large) village scenic display accessory depicts an individual snow tipped Winter Bristle tree, adding authenticity to a snowed Lemax village scene. 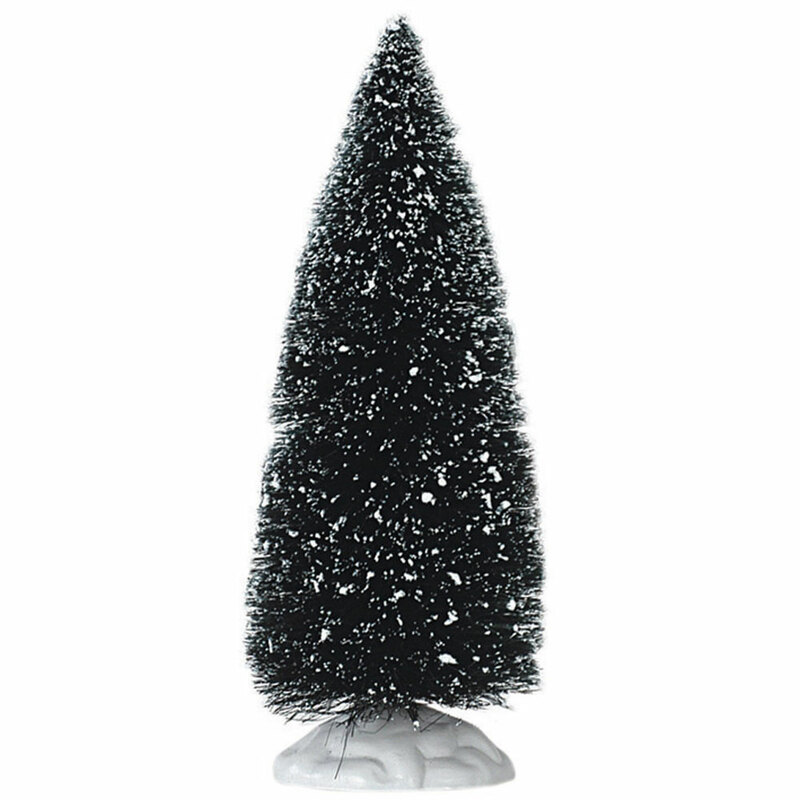 Suitable for placement by hand or glue in and amongst a Lemax Christmas miniatures setting. A long standing Lemax Village miniature accessory, joining the Lemax collection in 1991. 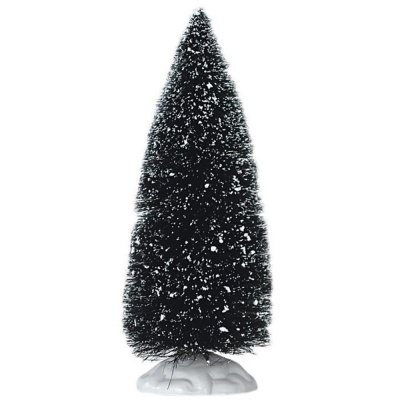 Large Bristle Tree is a self standing individual 22.9cm tall snow drizzled tree, on a single snowed base to compliment your seasonal Lemax Village display.